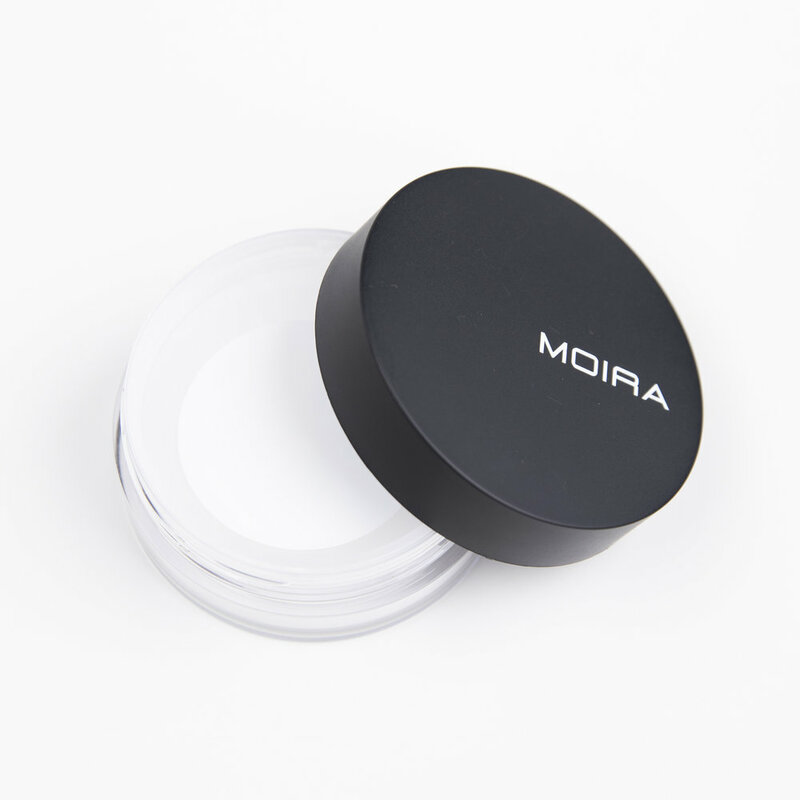 MOIRA's new All Day Coating Powder is finally here! This multifunctional setting powder will become your new favorite as it sets, mattifies, primes, and controls oils all over your body. This super lightweight powder can be applied virtually anywhere and on almost every skin tone due to its translucent color. Since it's a loose powder, you can put some in a smaller container to make it easier to carry around with you all day! 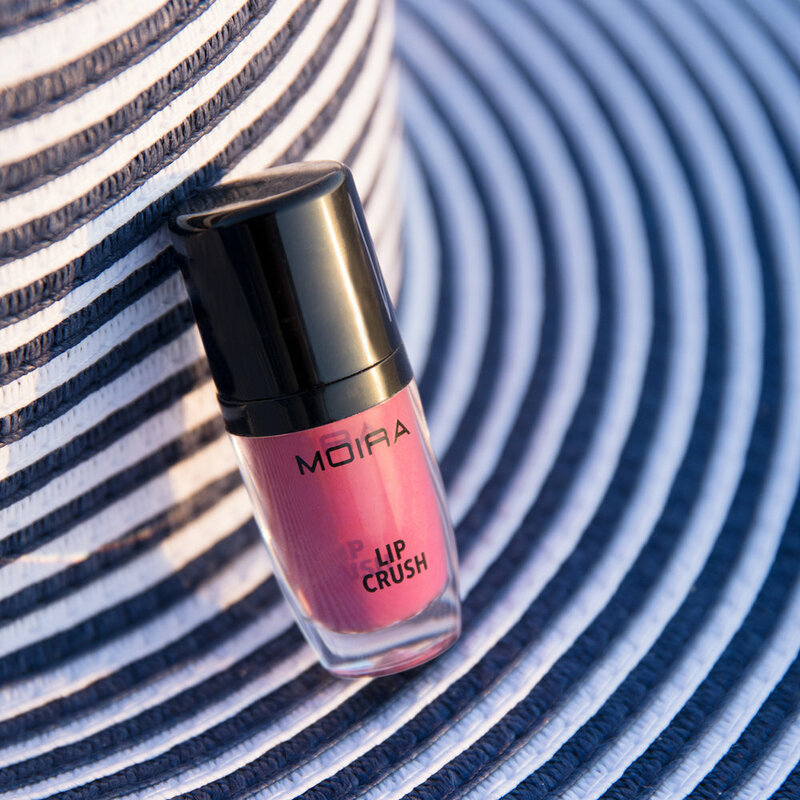 Apply All Day Coating Powder as the final step in your makeup routine to set your makeup to a matte finish and prolong wear time. For a more defined contour, apply setting powder under eyes and under cheek contour along the jawbone. Let powder bake for 5-10 min then dust away with brush. 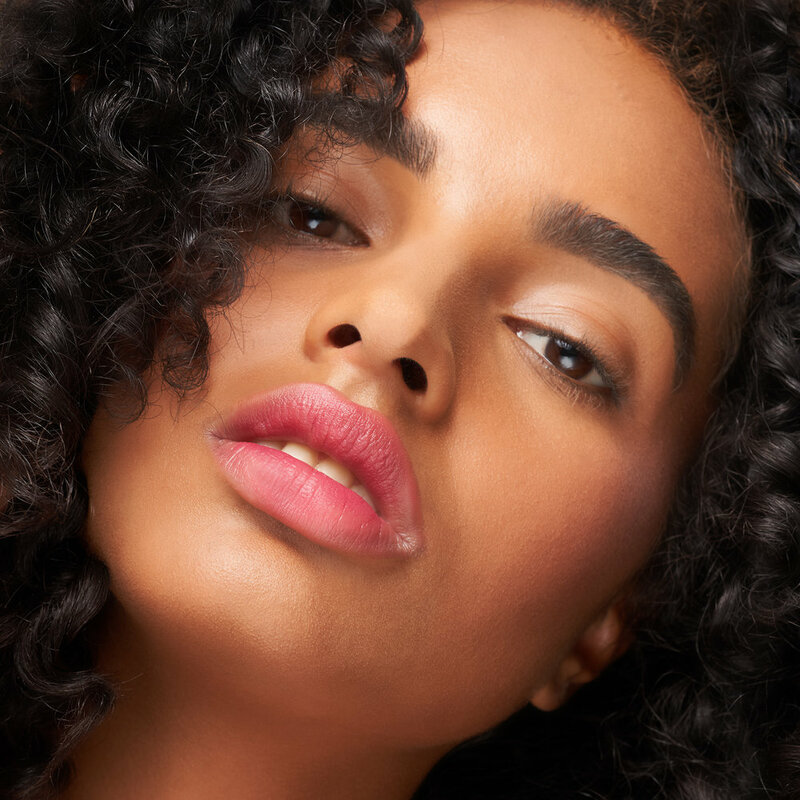 Instead of using blotting papers that remove your makeup, add All Day Coating Powder over oily spots with a brush to re-mattify your makeup and set. 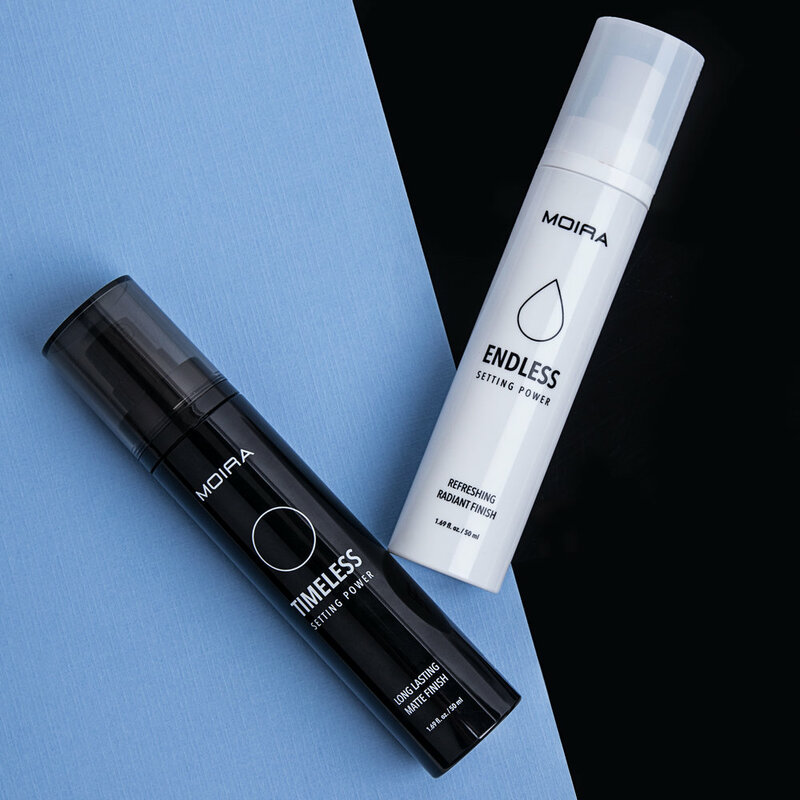 Make sure to focus more on oily areas like your T-Zone. 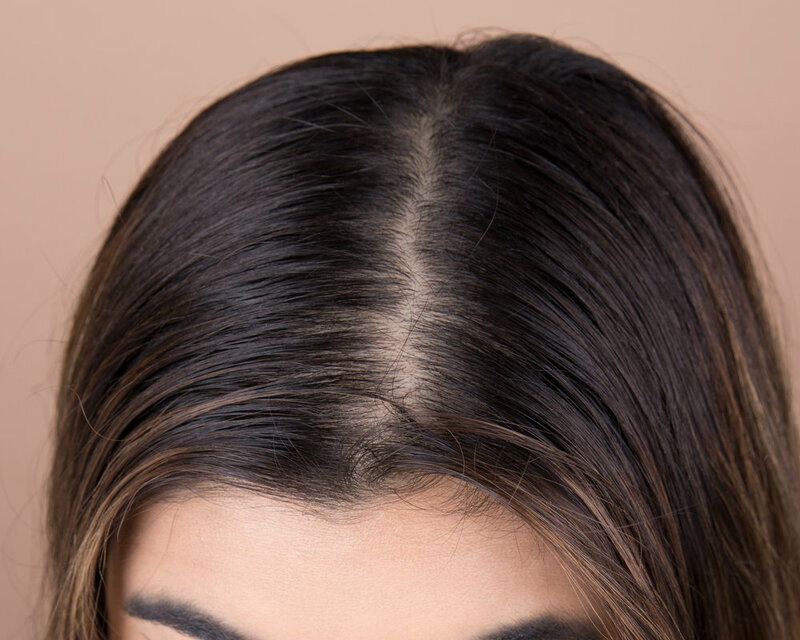 With a fluffy makeup brush, dust some All Day Coating Powder onto the roots of your hair to reduce oily and greasy looking hair without fearing the white residue that dry shampoo leaves. Use All Day Coating Powder on eyelids before applying eyeshadow for longer eye makeup wear time and to reduce eyeshadow creases. 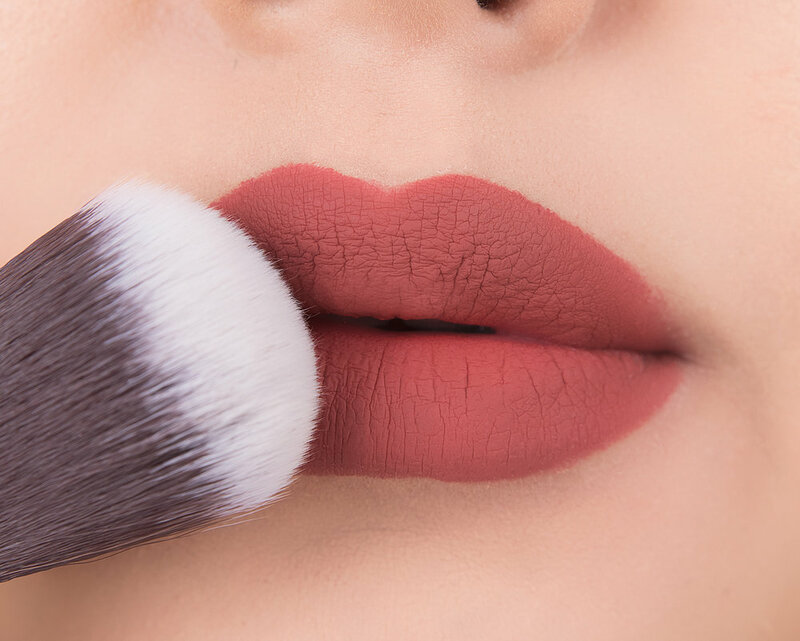 Make any lipstick matte by adding All Day Coating Powder over lips with a fluffy blending brush. For more volumized lashes, coat lashes with All Day Coating Powder using a spooli before applying mascara.